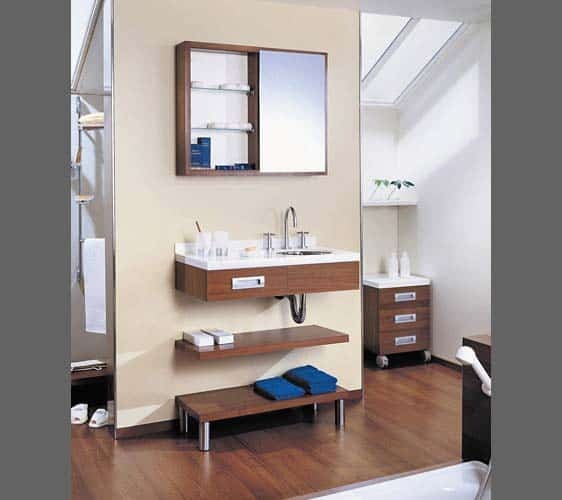 Unique and modern high-end bathroom cabinets can take an ordinary bathroom to a whole new level of perfection. 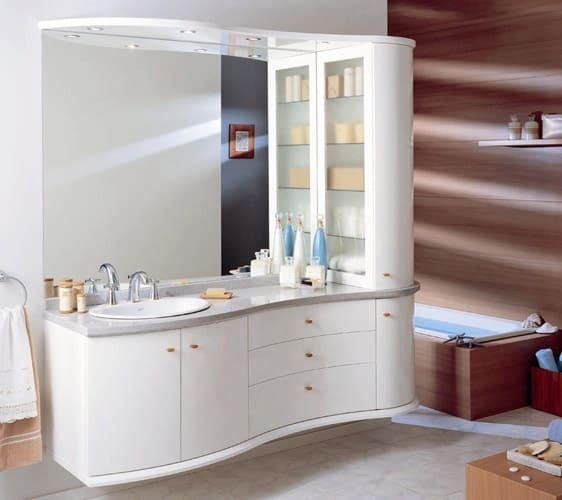 Foscari Interiors is a respected source for quality imported bathroom cabinets in Houston that are designed to impress. We offer cabinets that accentuate and complement the décor of your existing kitchen or bathroom. A bathroom space should be a place of tranquility and relaxation. 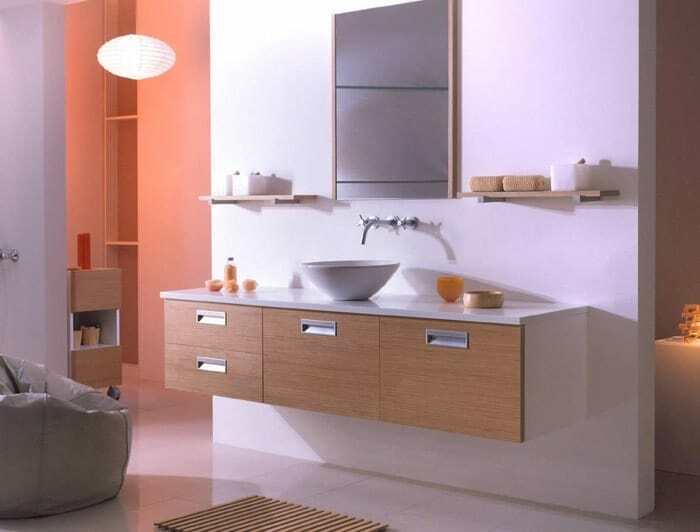 Professional installation of premium grade bathroom cabinets that are functional and attractive is best achieved by choosing to work with Foscari Interiors. Elegance and perfection as well as simplicity in the choice of colors and textures means that your next bathroom-project will be a huge success. Foscari Interiors provides clients with free consultations so that we can help you to produce a beautiful and well-planned bathroom. Foscari Interiors sources exclusive stone and wood materials that are then combined with expert installation services to develop a truly spa-like environment in your bathroom. Visit us today to learn more!